What makes Lamborghini stand out? When the term “luxury car” comes into the discussion, the chances are that everyone automatically thinks of the Lamborghini. It doesn’t matter that it’s not the only one supercar out there; the brand is so well-known that it’s basically synonymous with the concept of racing and luxury. Lamborghini first set shop in 1963 with the objective of creating supercars that would rival even the rising Ferrari. The first owner, Ferruccio Lamborghini had a strong passion for luxury sports cars, which he decided to take to the next level. He was also passionate about classic cars, which is why aspect and quality were important to him. The first models were noted for their power, refinement, and comfort – and while the company did go through several ups and downs (changes of ownership, bankruptcies, etc. ), its sales peaked up once more starting 2000. 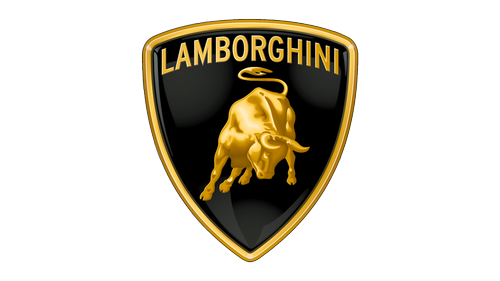 In 2011 alone, Lamborghini produced no less than 1,711 cars. Some of the most famous models include the Gallardo and the Avantadore. The first thing that you’ll notice about this luxury car is its aspect. It has an aerodynamic form that will allow the air to glide through, increasing the speed of the vehicle. The Avantadore and the Gallardo have the ultimate technology when it comes to this, which is why they are the best choice when it comes to racing. Furthermore, they are the types of classic cars that have a very sturdy body and will keep you safe no matter what.